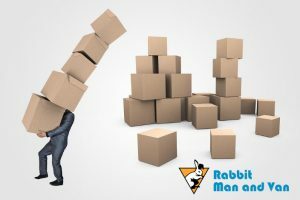 If you are currently in one of these situations, do not panic because with the right set of tips and with the right removals company by your side, you will be able to survive anything. It is quite obvious why dealing with delicate possessions such as glasses, mirrors, porcelain, sensitive electronics etc. can be a recipe for a disaster. If we add to that the fact that most of the fragile items in every household are also quite expensive, any damage or scratch now may force you to spend a small fortune later. 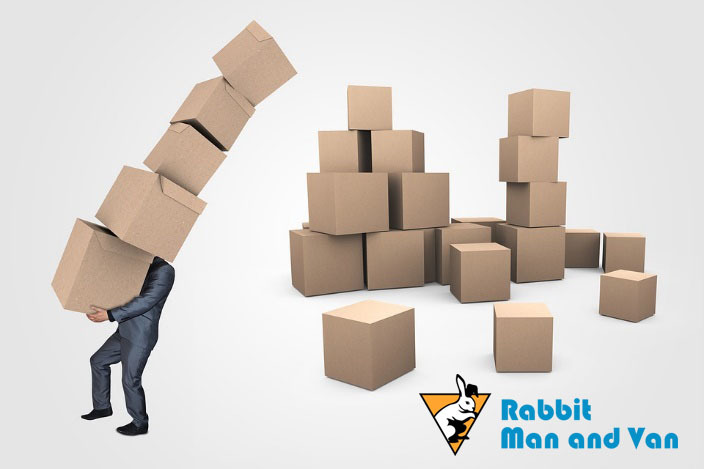 To pass this challenge with flying colours invest in durable packing supplies, use plenty of bubble wrap and packing paper to secure the position of each item in the box and do not put any other boxes over them during the transit stage. Moving far from your current district, city or even country means that you will need to spend more money to transport and insure your belongings. If you are not able to afford to cover these expenses, you may need to opt for a trusted storage service in London through which you can find a spacious storage unit where you can keep part or even all of your items until you figure out what to do with them. Also, planning a long-distance relocation needs to happen in great advance. This means that the last-minute scenario rarely turns out well in this case. Even if you do not own a pool table or a bathtub, you probably have several furniture pieces that are bulky, heavy and seemingly impossible to move. Fear not – the best way to tackle all the extra weight of your large possessions is by dismantling them. Many professional removal firms provide furniture assembling and disassembling as part of their service portfolio. Do not think twice to take full advantage of those options. Otherwise, you risk injuring yourself. This may come as a huge surprise to you but single-item and short-distance relocations can be as tricky as full-house and nationwide moves. That is because people underestimate them and assume that they will only need a week to plan and carry them out. 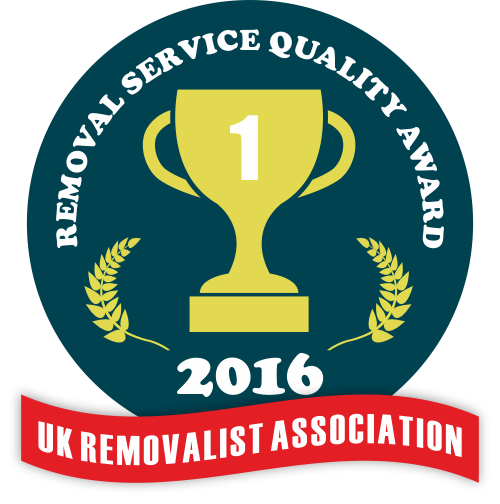 In that way, although these types of removals are generally quite simple and straightforward to organise, they almost always lead to unexpected circumstances such as delays, many additional expenses and stress. Therefore, treat them the way you would treat a complicated and time-consuming move.